Praise the Lord for a great Revival! We had Bro. 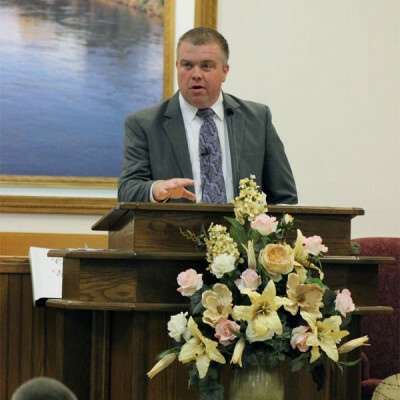 Chris Dallas with us for our Spring Revival and the Lord did a great work that week. This past month we have seen 30 first time visitors (14 Adults & 16 children), 4 saved, 3 baptized, 2 rededicated their life to the Lord, and 2 joined the church by letter. We also averaged 100 in our Sunday morning attendance. It’s so exciting to see God work in and through the lives of the members at Cornerstone Baptist Church.